Discussion in 'iPhone and iPad Games' started by GiedriusTalzunas, May 6, 2015. 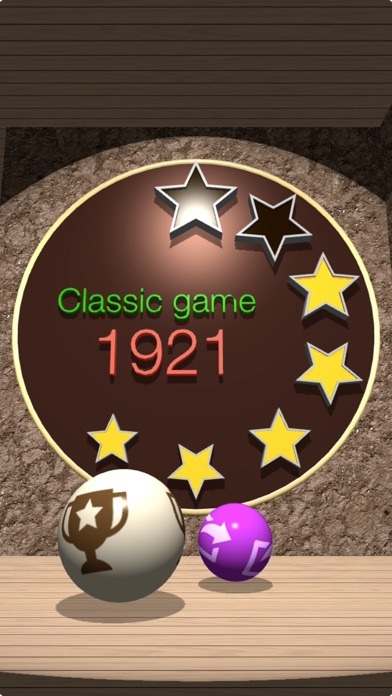 Now You Can Enjoy the GLOBALLY POPULAR Game 100 Balls in Amazing 3D! 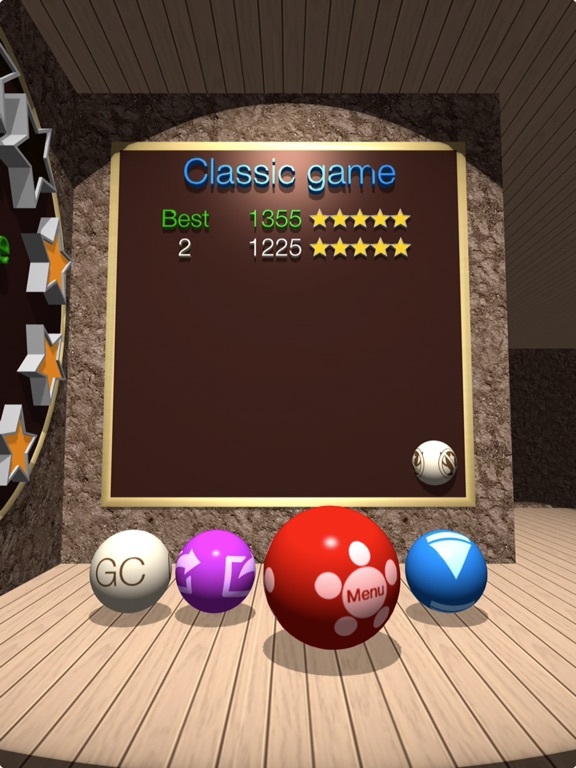 > FREE Download > Realistic Physics Engine > Awesome 3D Graphics > Fun & Addictive Gameplay > High Scores & Leaderboard Rankings > Great Music & Sound ***About 100 Balls 3D*** Get ready for the fun, addictive and challenging gaming experience you’ve been searching for! 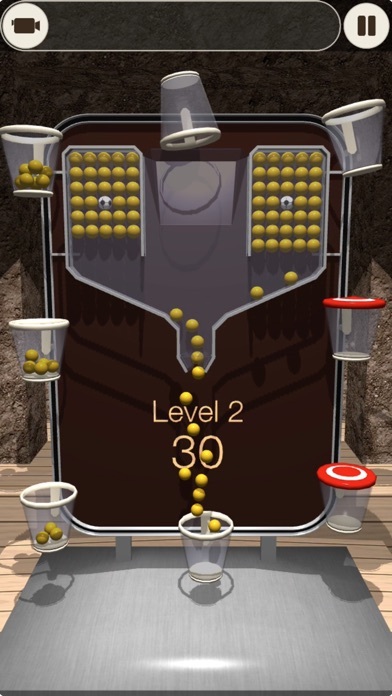 Like its enormously popular predecessor 100 Balls – which has been downloaded over 13 million times and ranked No. 1 in over 70 countries -- 100 Balls 3D is simple to grasp but difficult to master. Here’s how to play: You start by tapping your screen to open a kind of “trap door” on the bottom of a container. Since the container is suspended in the air, the balls are pulled by gravity towards the ground. 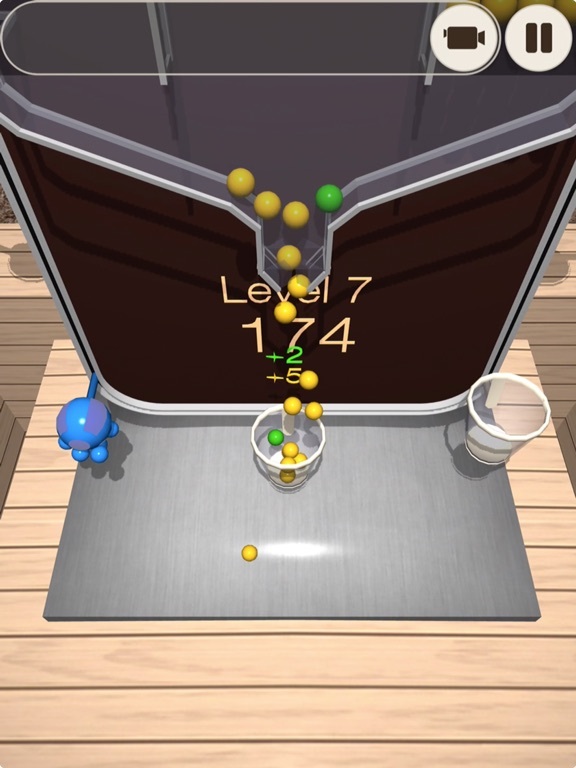 Your task is to prevent these falling balls from hitting the ground by catching them in your cup. Once your cup is filled to the top, it automatically cycles back to the top of the container and dumps its contents. You then get a brand new, empty cup with which to catch yet more balls. You can play for less than 5 minutes or for more than 5 hours: it’s up to you! Plus, you can hit the pause button anytime for a break in the action (or because you’re getting late for work or school!) 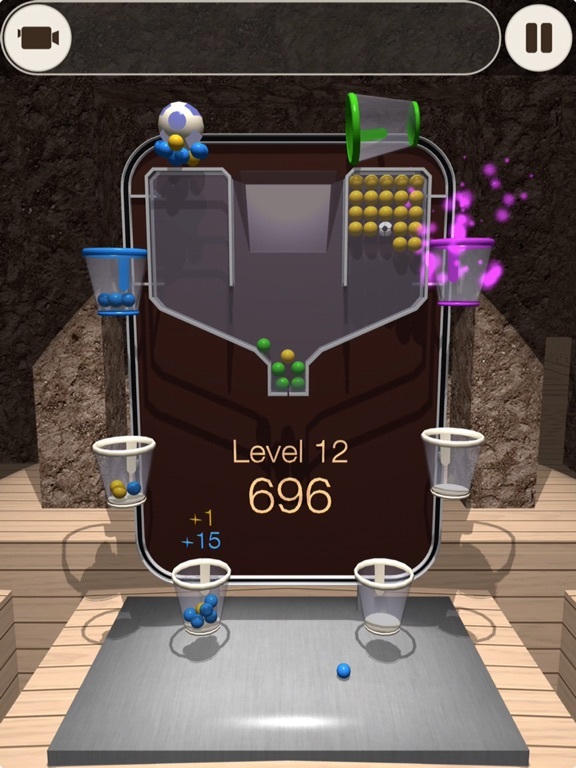 ***Get High Scores*** While all cups work the same, they aren’t all created equal. Colored cups (e.g. blue, green and pink) produce colored balls, which are worth more. There are also cool balls like “magnet balls”, which as the name suggests, attract other balls – which could either be a good thing or a bad thing, depending on how much room is left in your cup. 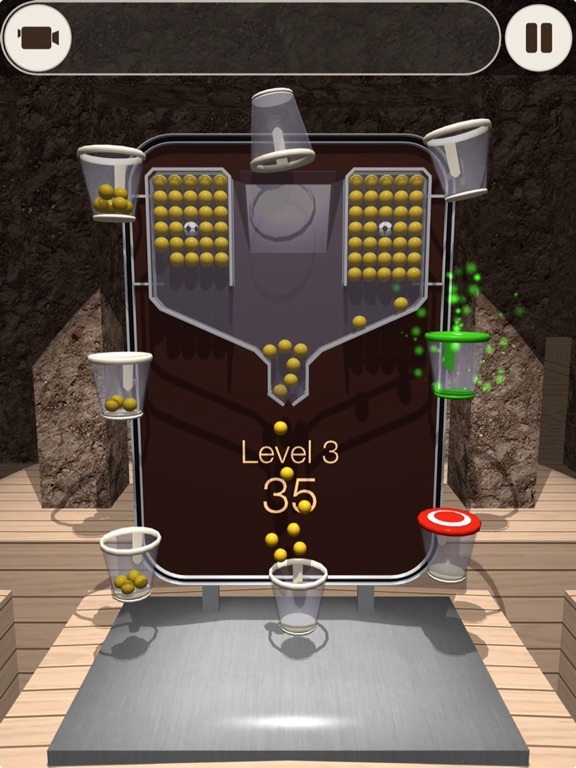 *** Challenging Levels*** And you’d expect, each level is slightly more challenging than the one before as the cups speed up. 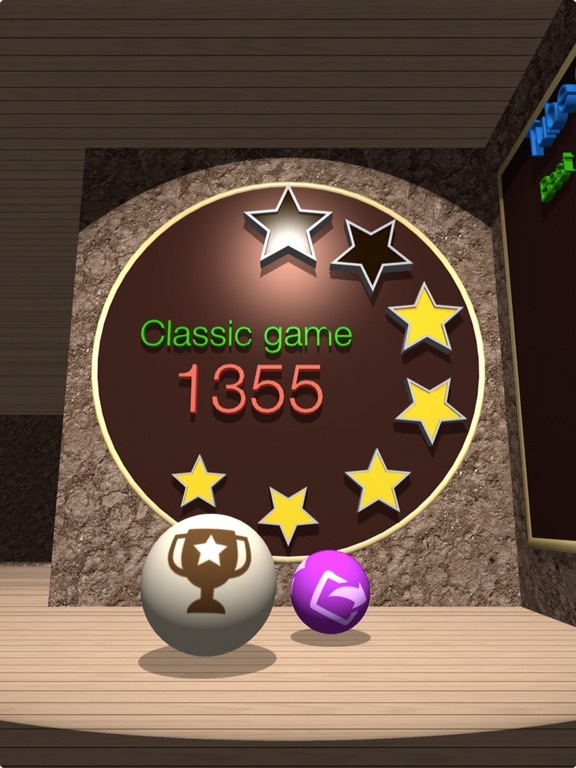 However, unlike some other games, higher levels aren’t impossible or frustrating, and getting an impressive score within a few hours of playing is realistic. 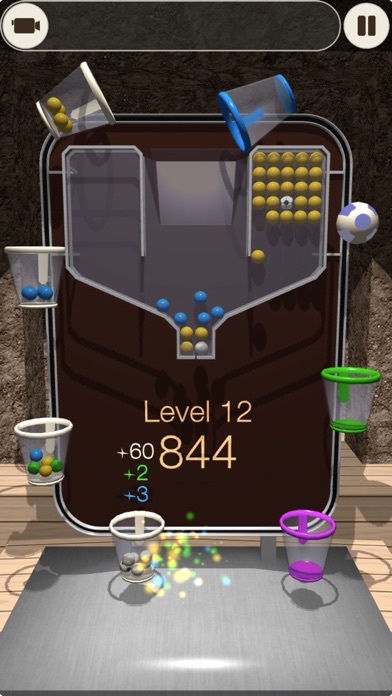 ***Amazing Graphics & Sound*** If you’re one of the MILLIONS of people who love 100 Balls, then “you haven’t seen anything yet!” That’s because 100 Balls 3D features amazing 3D graphics, with crisp colors and fine attention to detail. You’ll be blown away by the view! The sound and music are also perfect for the app. Take a listen and hear for yourself! 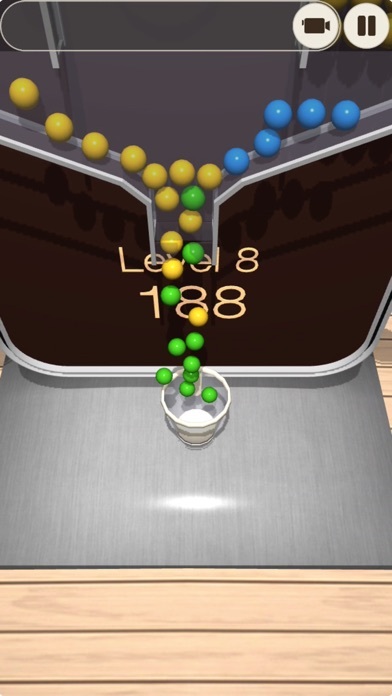 ***Realistic Physics Engine*** 100 Balls 3D is built with a realistic physics engine. The responsiveness is lifelike, which is important because the game is essentially based on reactions, reflexes and timing. Anything less than precision would create a sloppy gaming experience where luck was as valuable as skill. 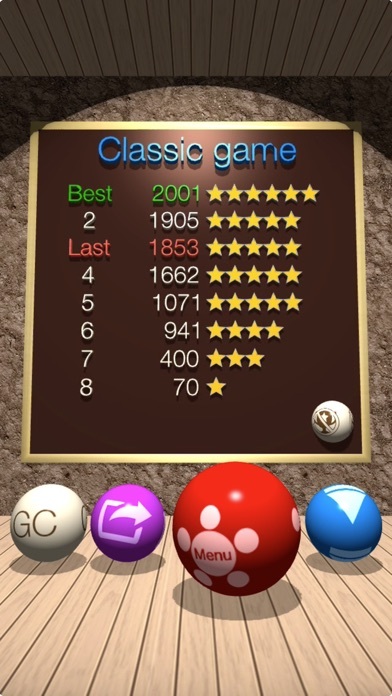 That’s definitely not the case with 100 Balls 3D. ***Scoreboard & Leaderboard*** Track your best games on the scoreboard, and compete against your friends via the Leaderboard. Do you have what it takes to be the best of the best? ***Questions? Comments? Support? *** Get in touch with us by visiting www.git-apps.com.